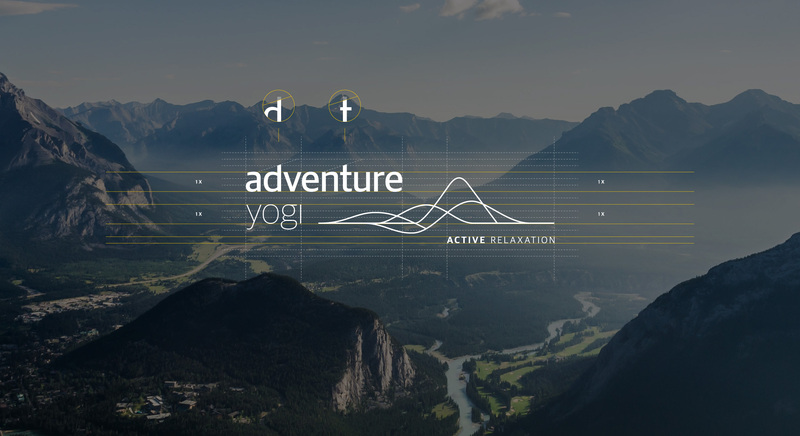 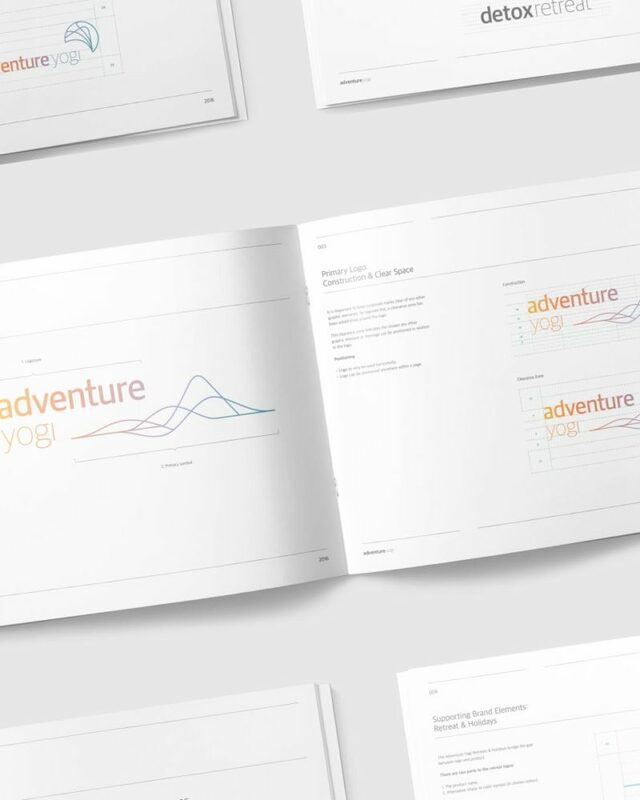 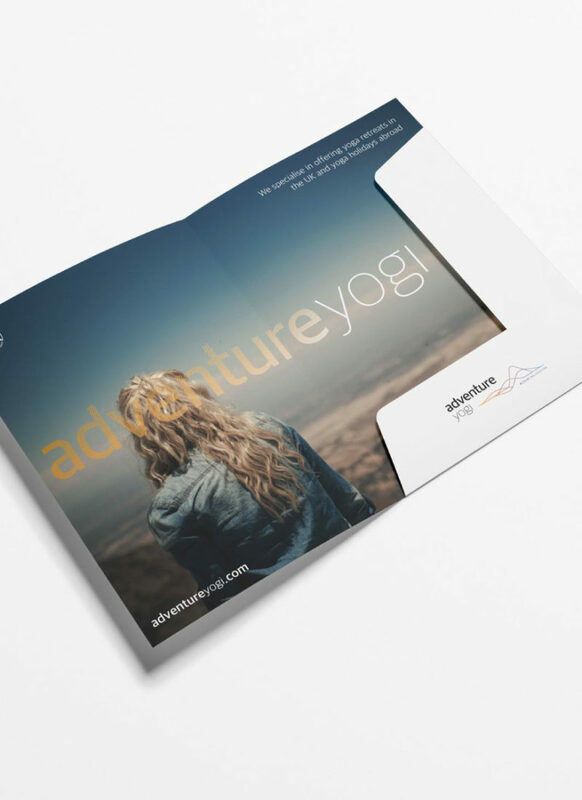 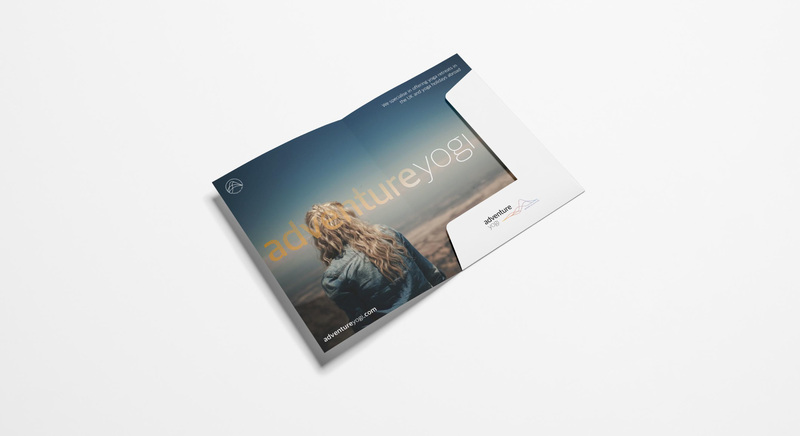 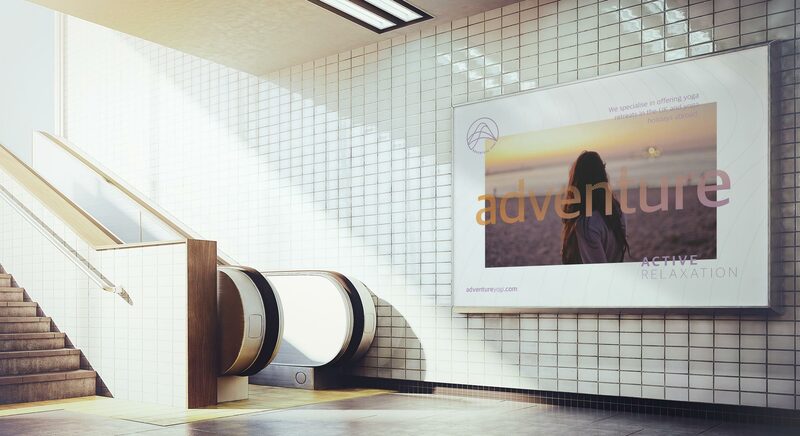 We created a new identity for Adventure Yogi that retained a heritage connection to the previous logo while modernising and creating a brand system for varied application. 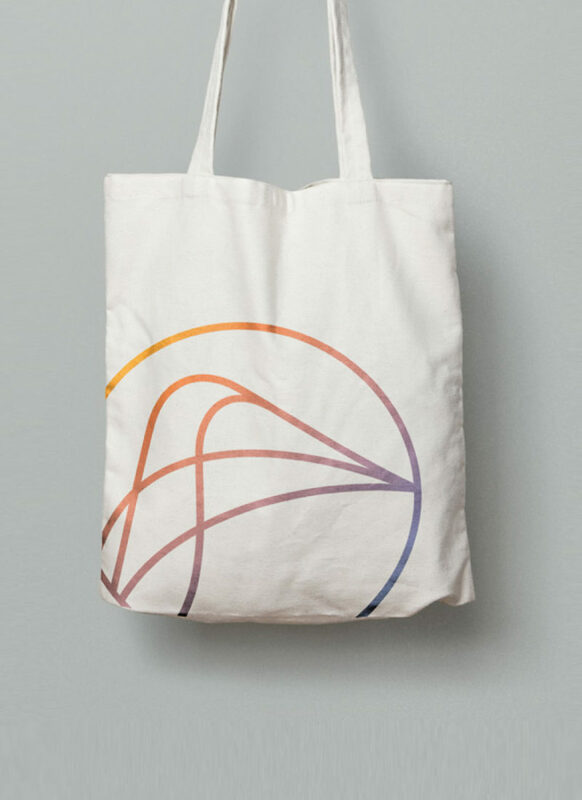 We created an identity to communicate chaos to calm which worked both laterally and in a circular emblem, as part of a greater visual system that expanded to include variants for the different holiday categories, with corresponding gradient colour palette and animated elements for digital use. 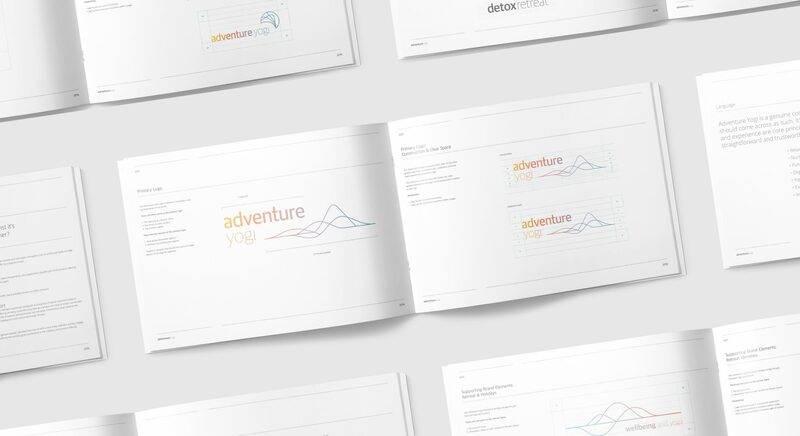 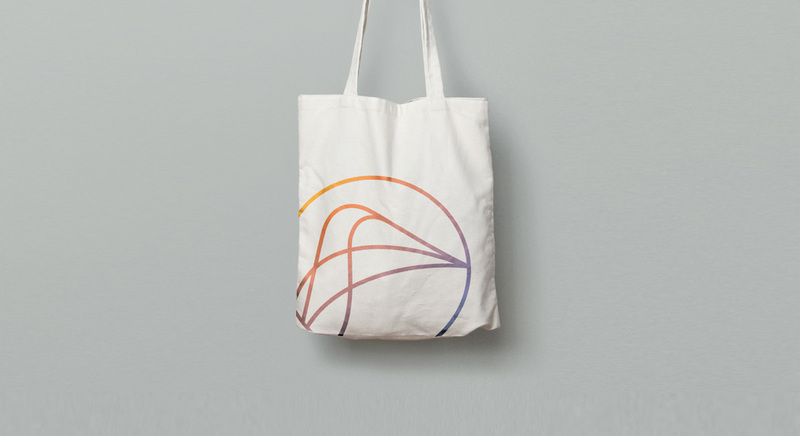 Usage guidelines and Tone of Voice completed the line-up to create a full brand system.